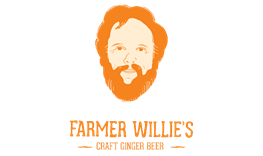 PRESS RELEASE / October 10, 2017 – Pawtucket, R.I. – Farmer Willie’s Craft Ginger Beer today announces the release of Farmer Willie’s Extra Ginger, the second product in its alcoholic ginger beer portfolio. Available throughout the fall and winter, each batch of Extra Ginger is made with over two tons of fresh ginger for a ‘extra’ hit of spice and warmth during cool-weather months. This is Ginger with Soul…with a kick. The 4.5% ABV Extra Ginger shares the same clean base recipe of fresh cold-pressed ginger, ginger purée, cane sugar, lemon juice, molasses and nutmeg as Farmer Willie’s award-winning Ginger Session beer. But, Extra Ginger takes it up a notch with additional ginger and a touch of cayenne for a strong, spicy bite with a more refined ginger taste. 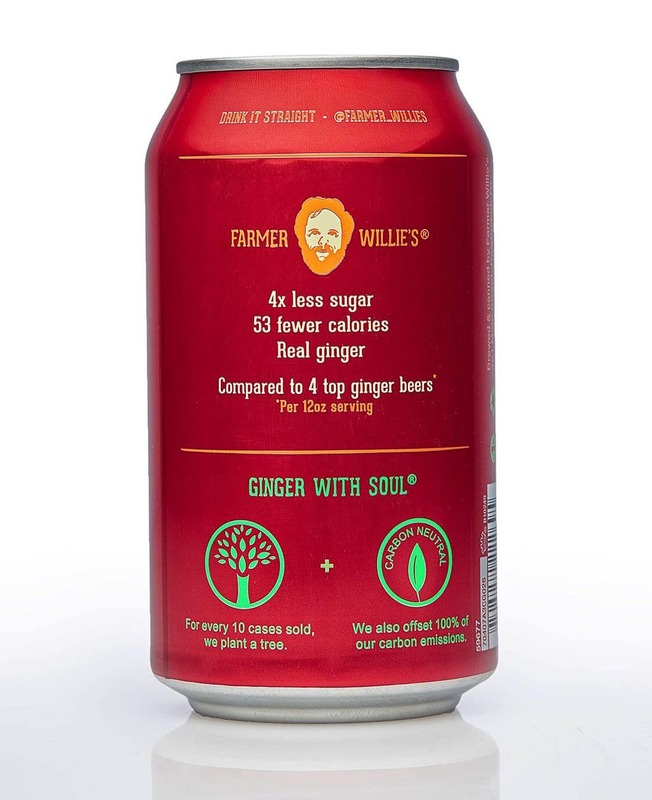 It’s perfect for the true ginger lover who wants more heat in their brew or to mix-up craft cocktails and thanks to its all natural and fresh ingredients, all Farmer Willie’s craft ginger beers are naturally gluten-free with four times less sugar than other ginger beers. 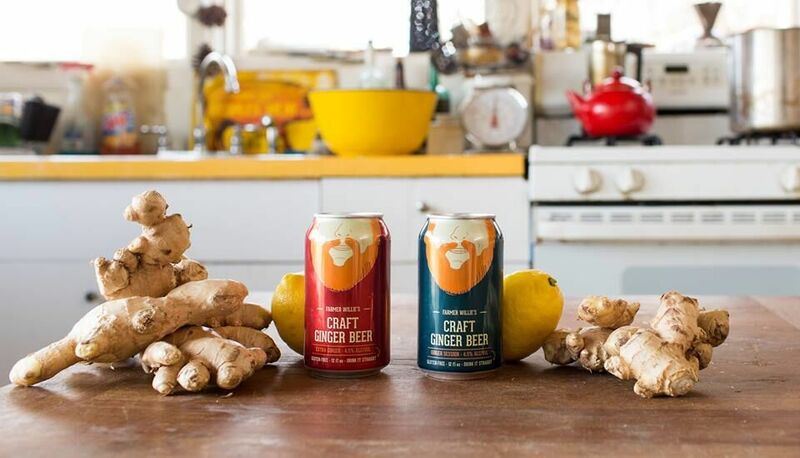 The release of Extra Ginger is the latest milestone for the growing brand, who were recently accepted into the acclaimed Chobani Food Incubator and moved the brand’s brewing operations to The Guild cooperative brewery in Pawtucket, R.I. Extra Ginger is available in four-packs of 12 oz. 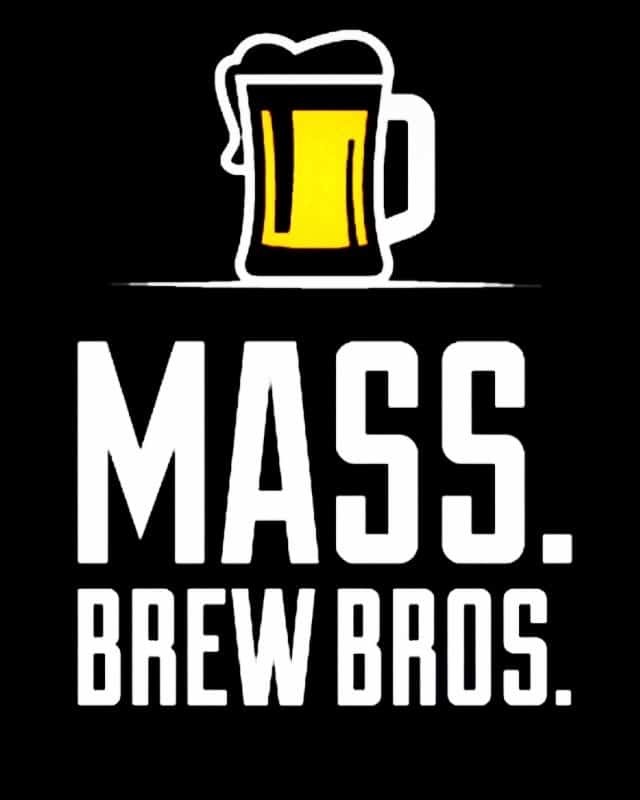 cans priced at $8.99 and on draft in select bars and restaurants throughout Metro Boston, Cape Cod, Nantucket, Martha’s Vineyard, the South and North Shores of Massachusetts and Rhode Island. Originally crafted in a Cape Cod kitchen, Farmer Willie’s Craft Ginger Beer is a deliciously crisp and refreshing drink made with a blend of cold-pressed ginger, ginger purée, cane sugar, fresh lemon juice, molasses, and nutmeg. 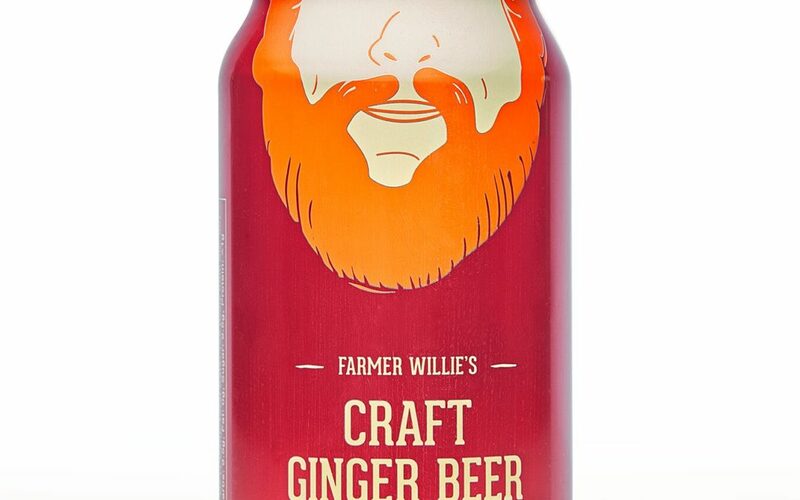 Farmer Willie’s is pioneering craft ginger beer (4.5% alc/vol) by using real, fresh ingredients & a lot less sugar. It is currently available in two styles; Ginger Session and Extra Ginger. Welcome to Ginger with Soul. www.thefarmerwillies.com @Farmer_Willies on Instagram and Twitter.